Windows 10 is here, and the first round of devices with Microsoft’s new OS pre-installed are already beginning to appear. 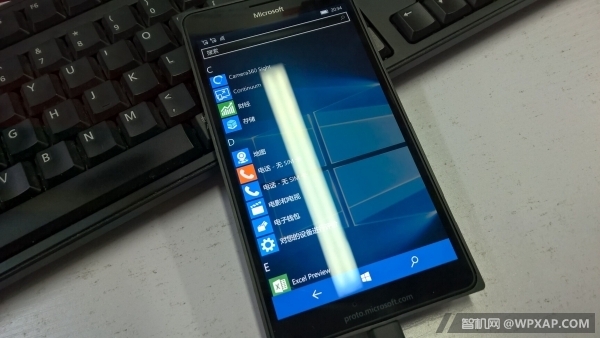 With that in mind, rumours about new Microsoft first-party devices are also picking up. It looks like we might be seeing a new Microsoft Surface Pro sooner than expected. 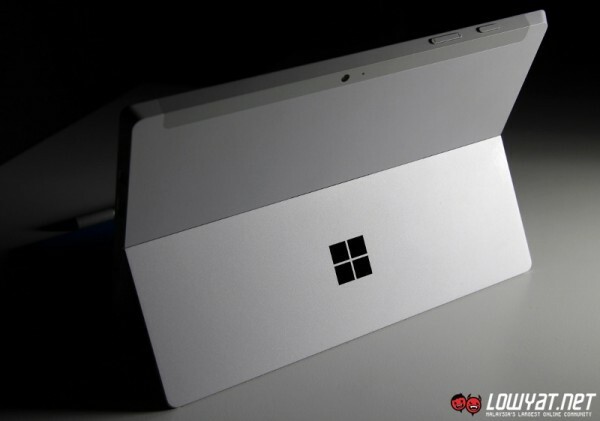 Information from various sources speculates that the Microsoft Surface Pro 4 may be appearing some time in October; and may coincide with the opening of a new Microsoft store in New York City. 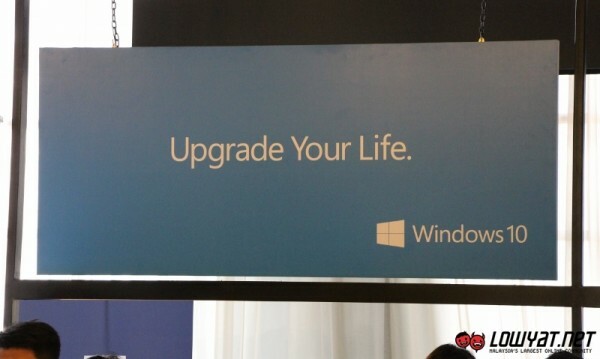 This would also line up with the next big Windows 10 update. The new Surface Pro is unlikely to differ much from the current generations in terms of the exterior. Continued support for existing hardware is assumed to keeping the look the same, with all the differences limited to the internals. There might also be support for Intel’s Realsense camera, or at least a variant that includes the 3D camera as an option. Less speculation surrounds the upcoming Talkman and Cityman smartphones, which have been at the centre of several leaks thus far. A Microsoft Band 2 could also be appearing alongside these two smartphones, although the rumours have it that it will not be running on a Windows 10 based operating system. There is little other information about the wearable. Both The Verge and ZDnet are saying that Microsoft will not be bringing any new devices to IFA 2015 next month. 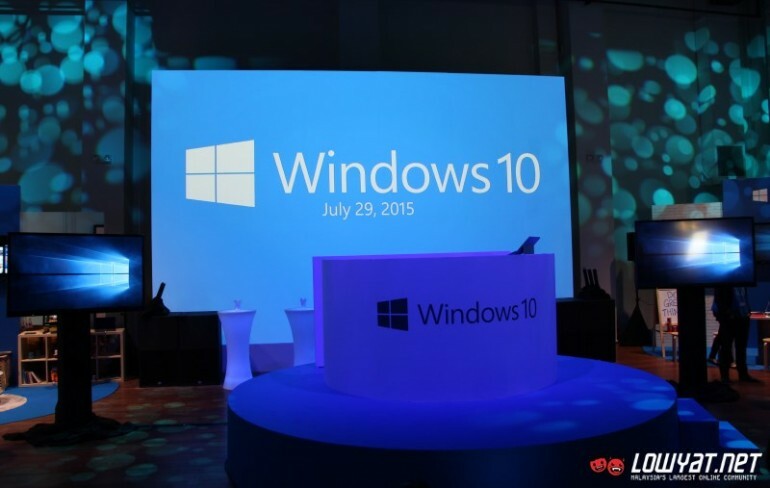 The event in Berlin will instead focus on Windows 10, and the schedule Threshold 2 update.